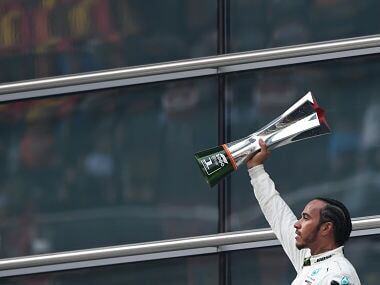 Baku: Fresh from a glorious season-saving triumph at one of his favourite venues, Lewis Hamilton sets out to tame his unpredictable and sometimes wayward "diva" of a Mercedes again as the Formula One circus endures sizzling heat at the Azerbaijan Grand Prix. 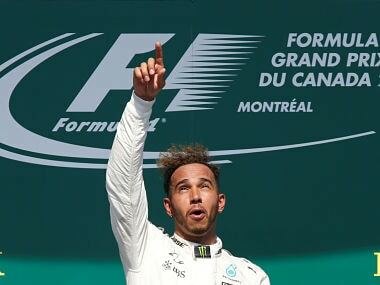 The three-time world champion’s victory at the Canadian Grand Prix earlier this month — his sixth at the Montreal track — hauled him back within 12 points of championship leader Sebastian Vettel of Ferrari and sharpened his appetite for a maiden success on the streets of Baku, the only venue on the current calendar where he has never won. 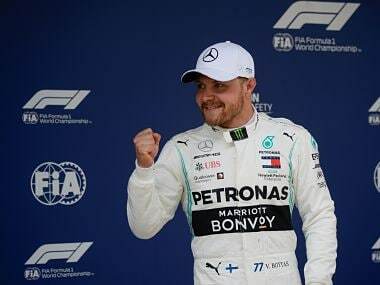 After an inconsistent opening to the season in which he and Mercedes team-mate Valtteri Bottas have struggled badly at times, Hamilton bounced back to his best in Montreal to claim his third win in seven races as Mercedes produced a crushing one-two success. Hamilton arrives in Baku with team boss Toto Wolff’s praise endorsing his behaviour and performances. “Lewis is in the best place I’ve seen him in any of the five years since I joined the team,” said Wolff. “Not just because of Montreal, where he had a great weekend, but also because he is coping so well with the more difficult days. Referring to this year’s ‘new era’ car, Wolff admitted it had posed challenges for the team and the drivers with its contrary and temperamental nature: happy and triumphant one week, sulky and unresponsive the next. “We’ve joked about it, saying it is a bit of a diva,” he said. “I think it is the fastest on the grid and I wouldn’t want any other." 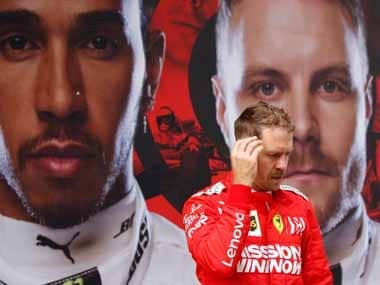 Struggling Sauber, who have gleaned just four points this campaign, will have to cope in Baku without their team principal Monisha Kaltenborn who quit with immediate effect on Wednesday after media reports of a major fallout over the unequal treatment of drivers Marcus Ericsson and Pascal Wehrlein. Kaltenborn, 46, broke new ground when she was appointed as the first Formula One female team principal in 2010 but leaves "effective immediately," said Pascal Picci, the Sauber chairman. "We thank her for many years of strong leadership, great passion for the Sauber F1 Team and wish her the very best for the future. Her successor will be announced shortly." Earlier Picci had issued a strong statement refuting as "patently untrue" the claims about Sauber's drivers. "The owners and board of Sauber Motorsport AG take strong exception to speculative and widespread media reports today that our race drivers have not been, and are not being, treated equally," Picci said. "This is not only patently untrue, it would be contrary to the team’s absolute and longstanding commitment to fair competition. Tolerance of the forecast 40 Celsius temperatures will be important over the race weekend. 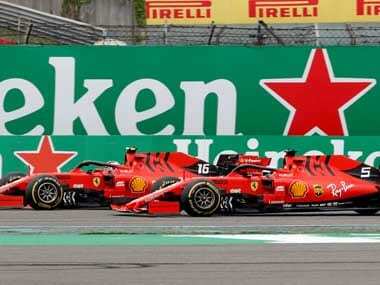 Ferrari, traditionally strong in the hottest conditions, will hope to bounce back after Vettel left Canada unhappy at his own result despite a stirring drive through the field to finish fourth after a first lap collision.